Which series are doing the best? The worst? 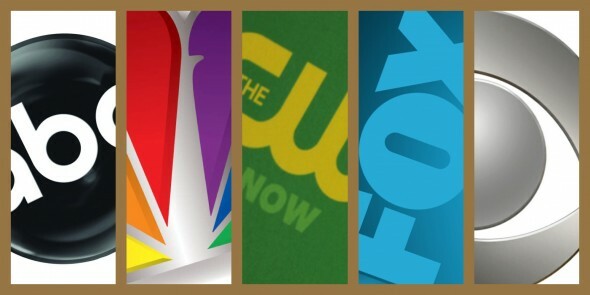 Wondering how your favorite TV shows are doing in the ratings? Here are the season average ratings of the 2013-14 network TV shows — through the end of week 33 (Sunday, May 12, 2014).